This one seems obvious, but many people are still not visiting their doctor regularly. How will you know for sure that your body is healthy if you’re not checking in with your doctor? This doesn’t just mean seeing your primary physician, you should also be seeing your dentist, optometrist, and any other recommended doctor. If you often find yourself procrastinating on visiting your doctor, be sure to make your appointments a couple months in advance before your wedding. If you can, try to avoid making them a couple weeks before your wedding. You wouldn’t want to feel sore from any procedures on your big day! In order to avoid getting sick, it’s important to keep your living space clean. You might find that the time you’re putting into planning for your wedding has taken away from time that you would have previously spent on chores, such as cleaning. However, it’s so important to keep a hygienic living space, so it’s worth the time to freshen up your home. A dirty dwelling could trigger allergies, headaches, or illness. A clean home will not only make you feel better physically, it will help you feel your best mentally as well. You know if your body is behaving differently, so pay attention to these changes and be proactive about correcting them. If you’ve been lacking energy lately, perhaps you need to make changes to your sleep schedule. If the groom has noticed excessive hair falling out in the shower, he could address his stress levels or consider using a product to fight hair loss, such as Minoxidil. 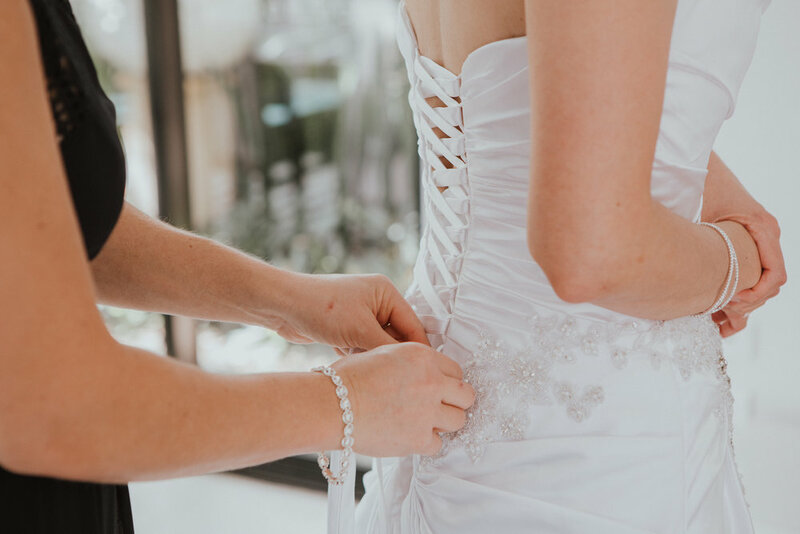 If you’re continuously checking in with your body and making sure you’re feeling normal, you’ll be able to know right away if something is wrong and will therefore be able to address it before your wedding. We always hear that we should be exercising and staying active regularly, but it’s easier said than done. Luckily, there are many options for wearable devices to help us track our movement, sleep patterns, diets, and more. Research activity trackers to find one that works best for you and try using it regularly. These trackers will likely motivate you to make many changes that will improve your health, even if they’re small. The time leading up to a wedding can be quite stressful. With all the planning and appointments, it can be hard to find time to relax. However, having time to de-stress is so crucial for your mental health. Incorporate relaxing activities into your daily routine, such as reading or meditating. Even just 15 minutes of one of these types of activities each day will have you feeling less stressed and will improve your mental health.